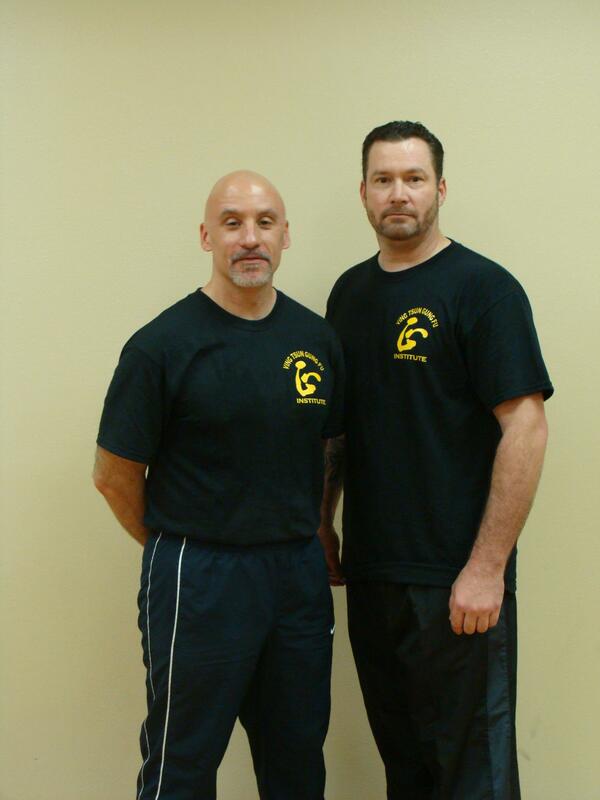 Sifu Matt Johnson Brings Ving Tsun to Texas! 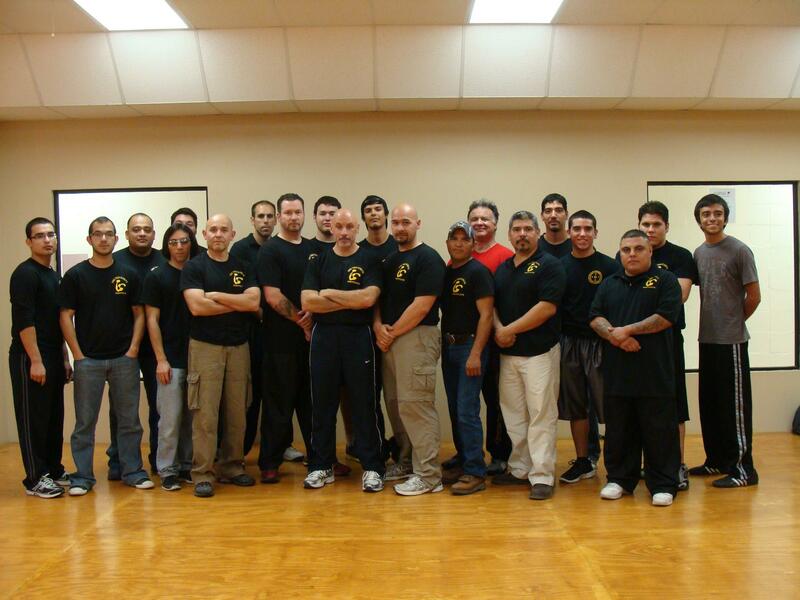 Sifu Matt is bringing Ving Tsun training to the Rio Grande Valley starting tomorrow. He’ll be doing seminars and private lessons in McAllen (at Tim Santos’ new school). he’ll also be visiting Mission, where Moses Flores teaches. And last stop? Laredo, at Morales Martial Arts. We’ll post news of the trip as it unfolds.